One of the greatest Soul vocalists out there, Betty Wright, recently launched her newest album, "Living...Love...Lies" on 10 February 2014. After first listening to the album, I think it is not as great as her previous "Betty Wright: The Movie" album in 2011, yet it is still much better than listening to Rihanna or Miley Cyrus. There are 15 tracks in the album which show Miss B's virtuosity in Soul, Hip-Hop, R&B, and Gospel music as well as her powerful 4-octave vocal range and whistle register. As one of the most sampled artist in the industry, Betty Wright is a genius in her own right who are often underrated. She is perhaps most known as musical mentor to Gloria Estefan, Jennifer Lopez. Joss Stone, and Lil Wayne. Betty Wright started her music career when she was 13. Backed by her gospel roots along with powerful vocals, she landed early hits like ”Girls Can’t Do What Guys Do,” and “Pure Love.” She scored her first pop hit in the 70's “Clean Up Woman,” which became a gold-selling single for Wright. Since then, Wright’s career has reached even higher heights throughout her over 40-year milestone. Aside from countless hits after “Clean Up Woman” Wright launched her own record label, Ms. B Records, where she became the first African-American female artist without partners to score a gold album on her label with the album, “Mother Wit” in 1988. This favorite album of mine contains hits such as "No Pain No Gain" and "After The Pain". 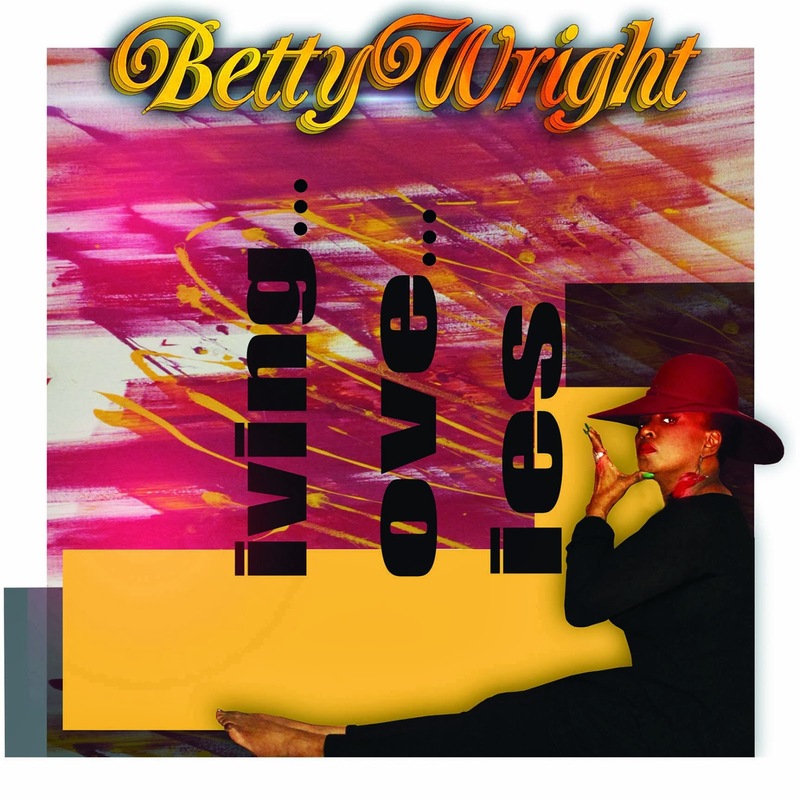 Asked about why she chose "Living...Love...Lies" as the title of the album, Betty Wright said, "It's a universal vibe. 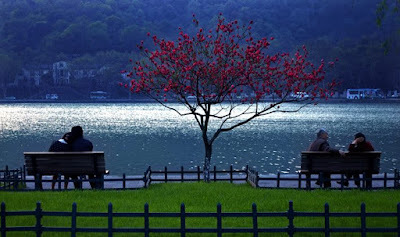 We may not agree on many things…but those three seem to part of man's eternal quest." You listen to the full album on Deezer here and you can also download the album from iTunes here.